Promo Pack 1 is now available! 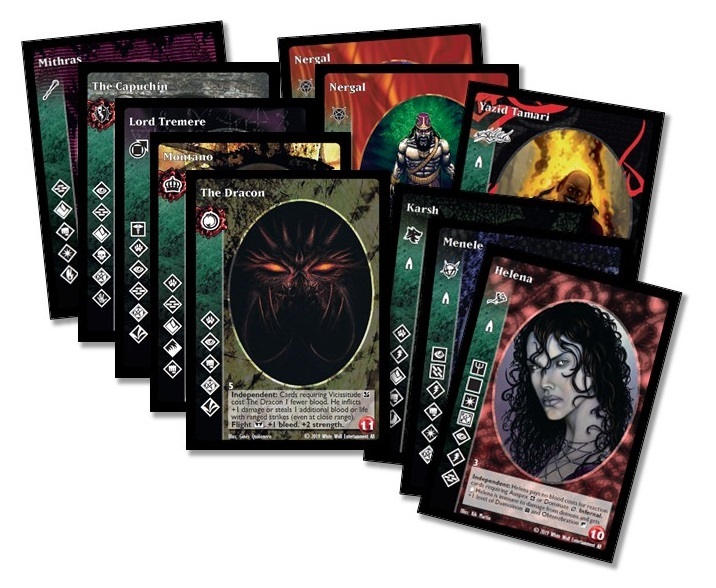 Promo Pack 1 is a fixed assortment of 56 crypt cards, intended as promotional material for retailers and support for organizers of tournaments and other events. No normal resale! The bundle is available directly from Black Chantry Productions (for organizers) or from distributors (for retailers).